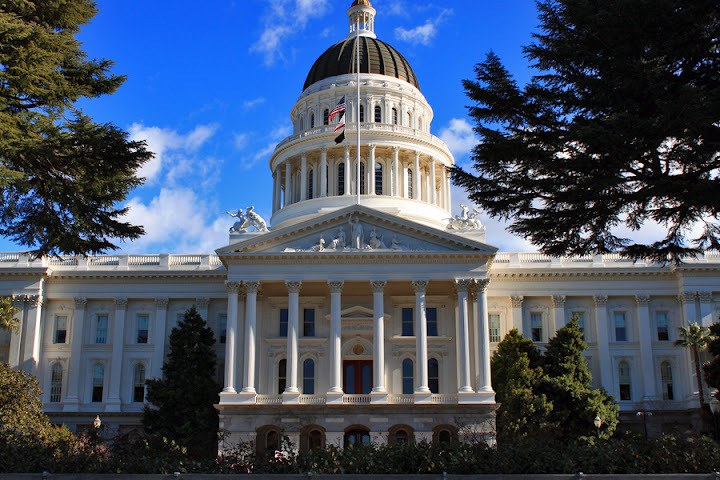 In response to the current administration's plans to allow more offshore oil drilling, these companion bills would prohibit further offshore oil drilling within California's three-mile underwater costal zone. They would also ban any pipelines or other means of conveying oil through this costal zone onto the shore of California. This bill, introduced last month, would require that servers do not automatically serve plastic straws in restaurants. An estimated 500 million plastic straws are used every day in the United States, most just used once and discarded. Calderon said plastic straws and stirrers were the sixth most common items collected during California Coastal Cleanup Days between 1989 and 2014.